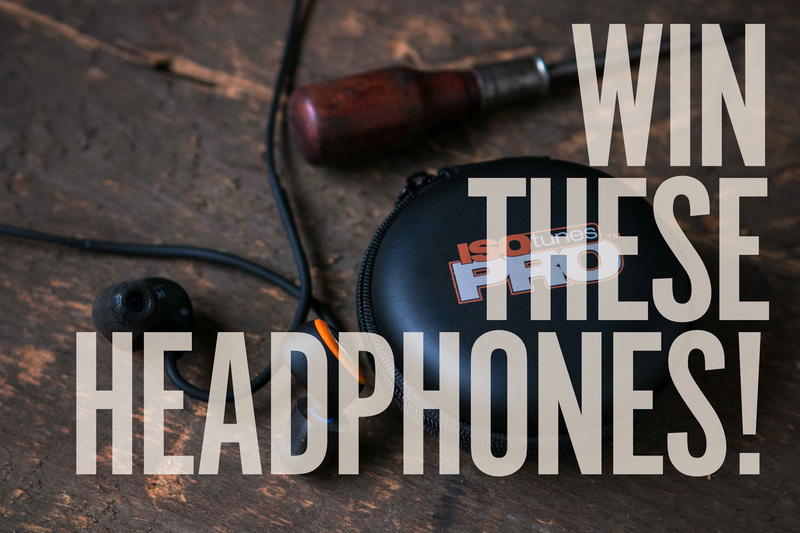 A few weeks ago, I declared ISOTunes the best headphones for woodworkers and DIYers. 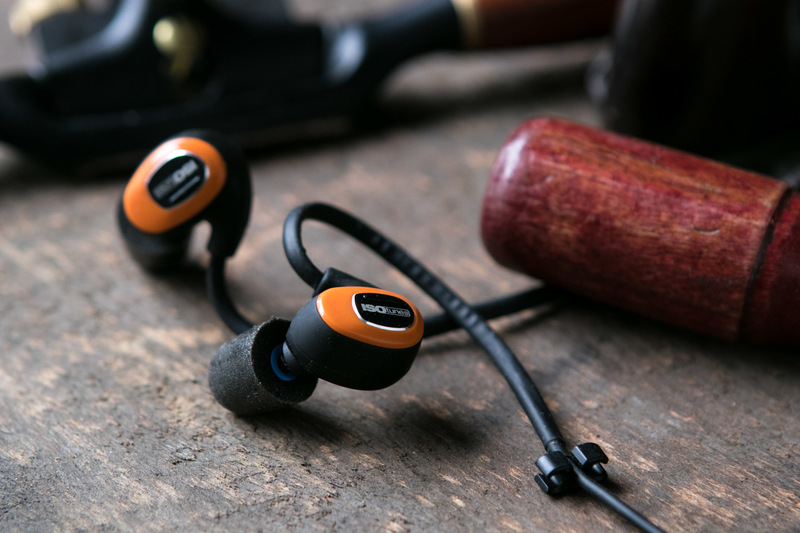 They include both audio drivers for sound and 27 dB of OHSA-compliant hearing protection from machine noises in the same package, and after spending all summer testing them out in real world situations, I can't think of a better investment to improve your shop time. 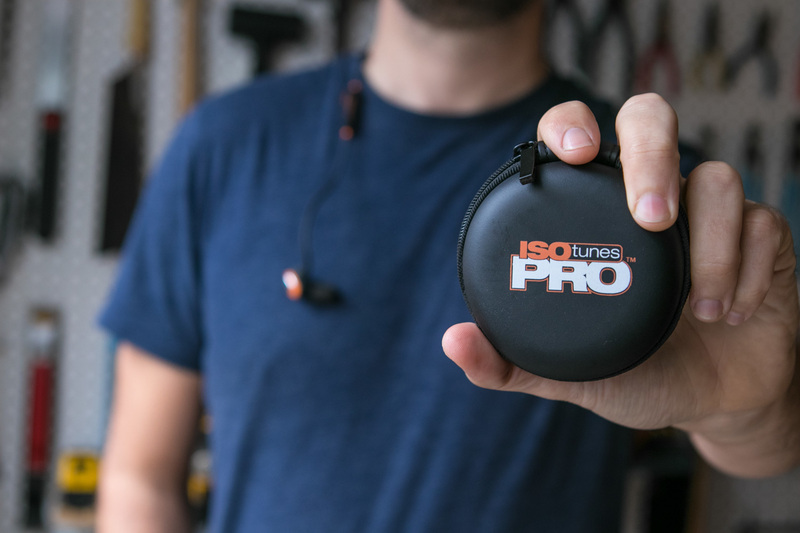 So, I'm pretty excited to share that I've collaborated with ISOTunes to give away three pairs of ISOTunes PRO headphones to ManMade readers. A background noise canceling microphone, allowing you to take calls, talk to Siri, etc, even while machines are running. 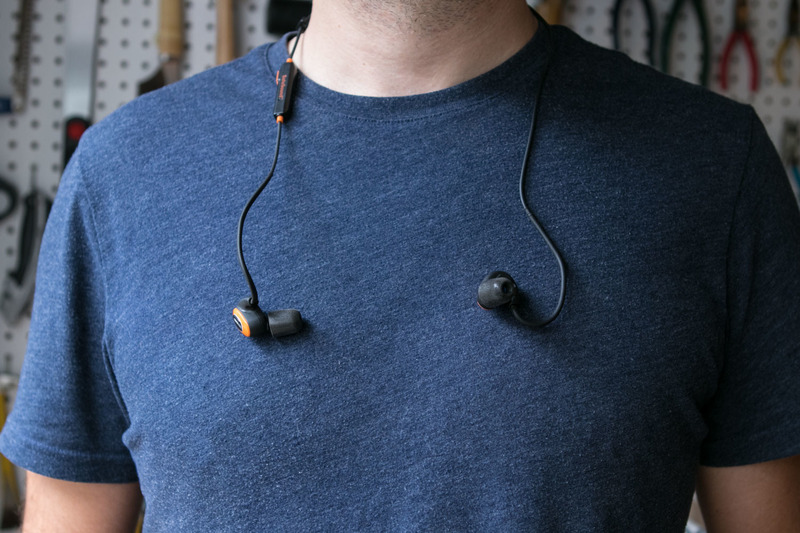 Multiple eartips, including three-sizes for foam noise-reduction, and a regular silicone pair for outside-the-shop tasks (like exercising). 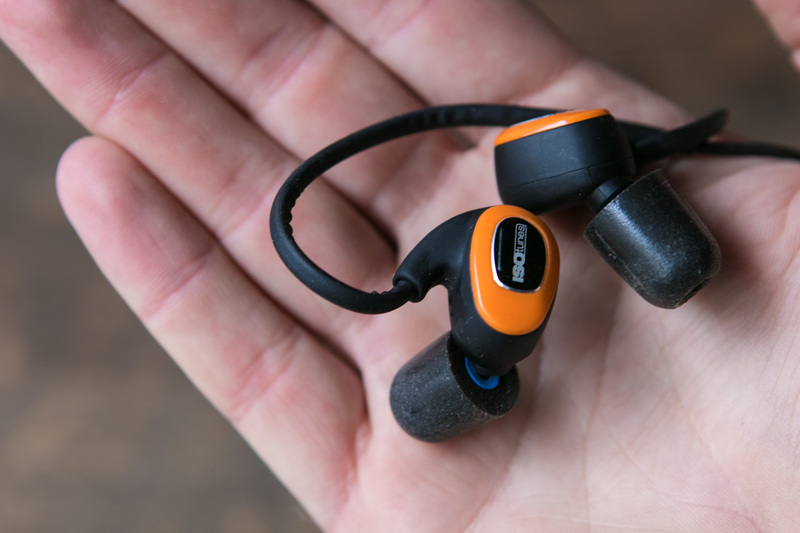 These can easily be the only Bluetooth headphones you own. To enter for a chance to be one of our three winners, first, make sure you follow @ManMadeDIY on Instagram. It's my favorite platform for sharing additional content, behind-the-scenes snippets of what I'm up to, and connecting with the ManMade and maker communities. Then, connect with ISOTunes on their Facebook page. They share special deals and discount codes, plus inspiring stories of folks around the world benefiting from staying safe while keeping the good vibes up in the shop. Then, just enter your details into the box below. You can follow the prompts there for additional chances to win. 3) Enter the giveaway by adding your name and details in the form above, and you could be one of our three winners. Can't beat that. The contest is live now, and we'll accept entries through the end of next week. Be sure to get your info end by Sunday, October 21st at 11:59p EST. In the meantime, learn more about the prize and what makes them so awesome at ISOTunesAudio.com. Good luck! We hope you win.